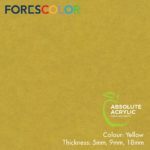 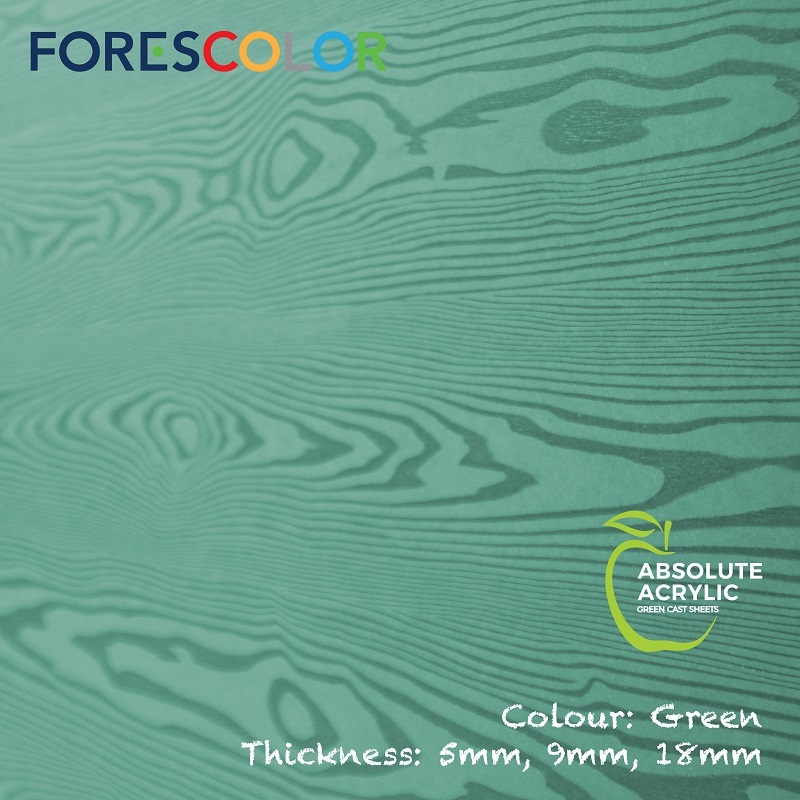 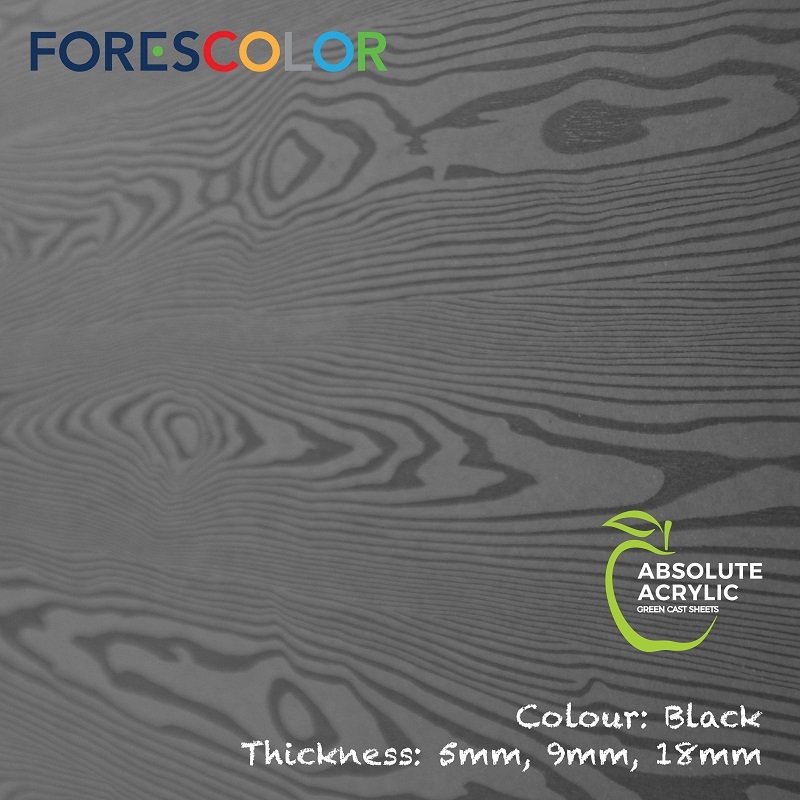 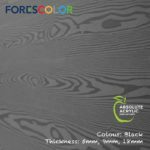 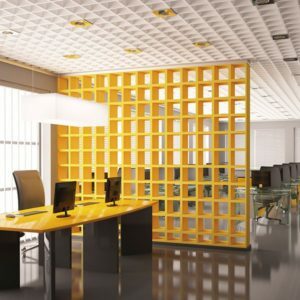 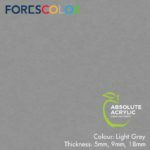 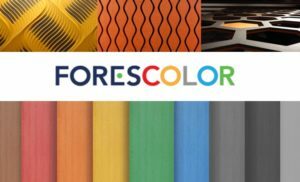 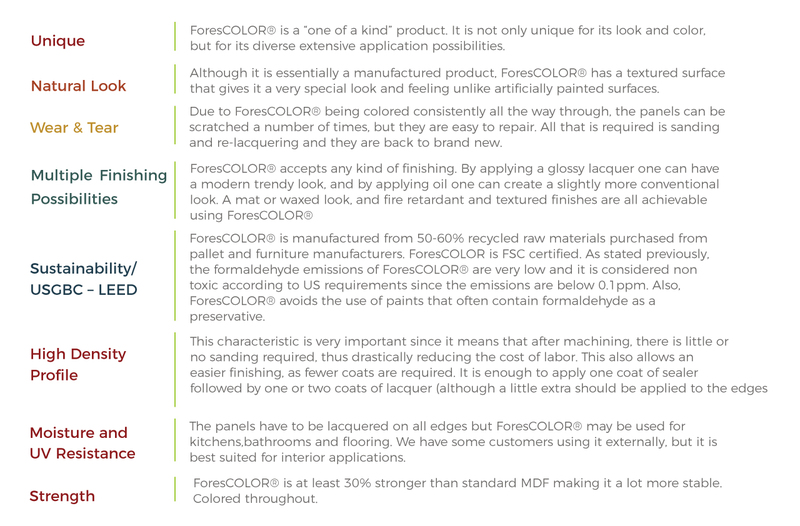 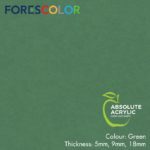 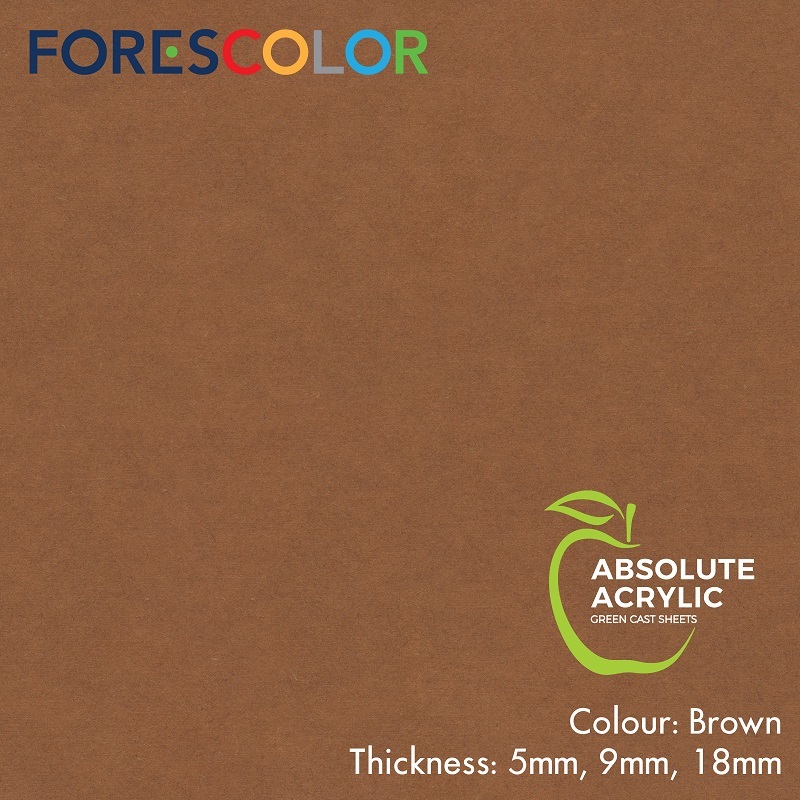 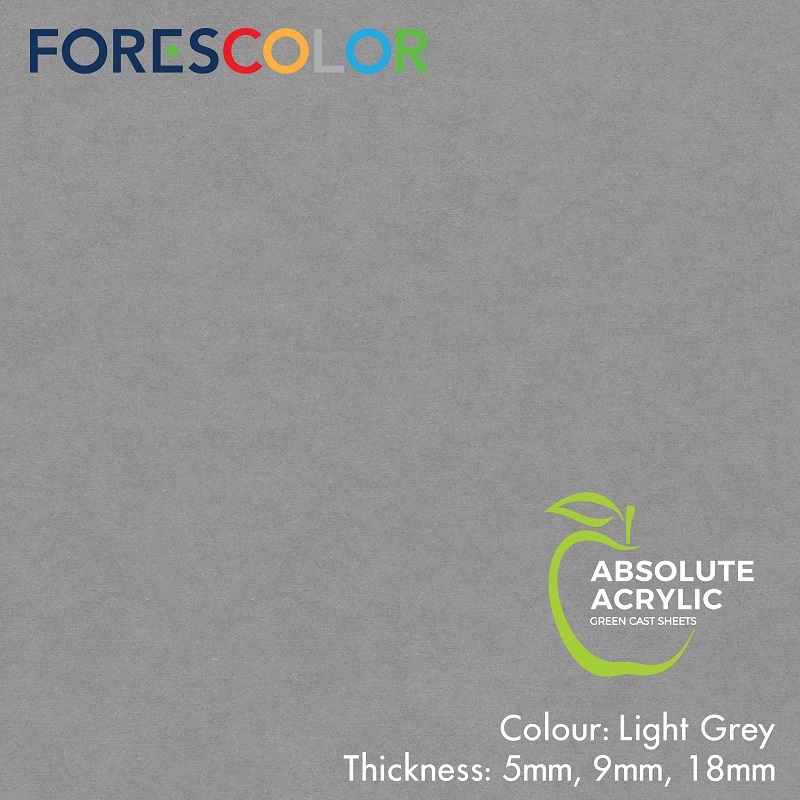 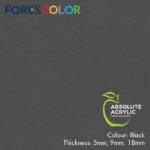 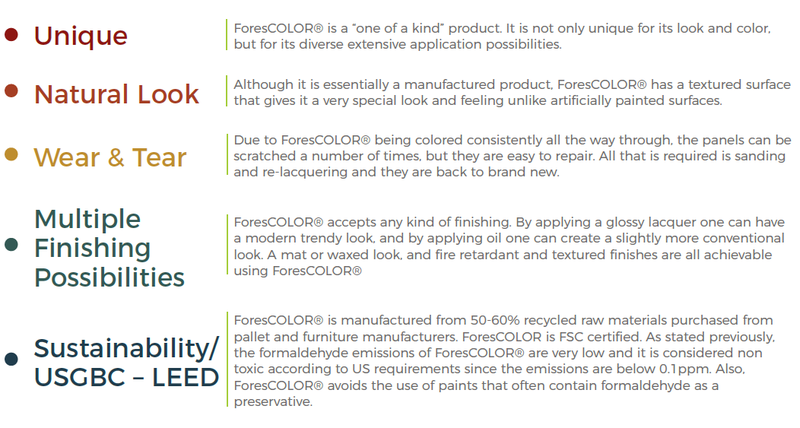 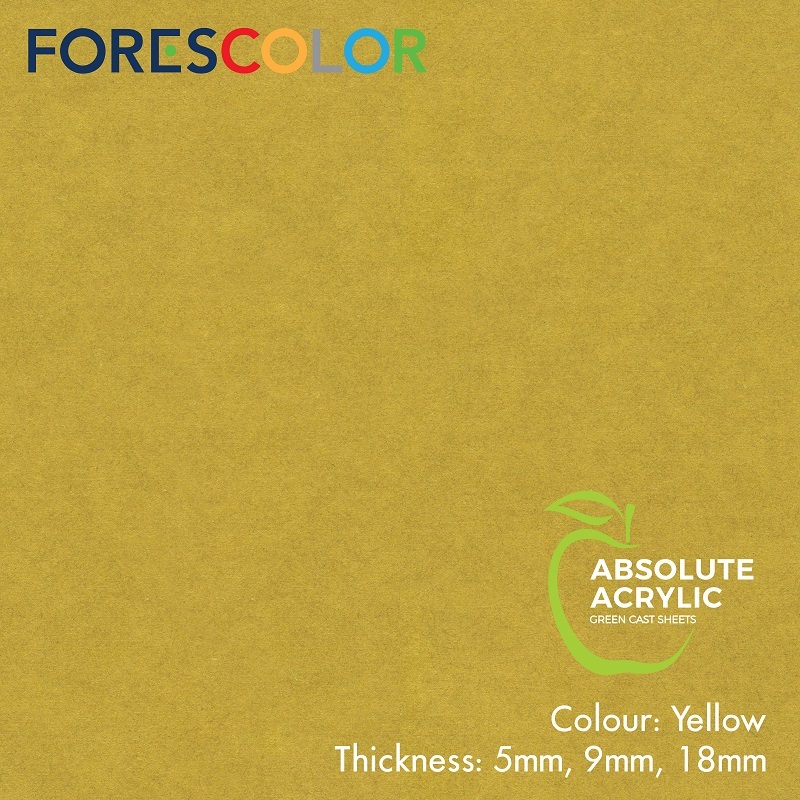 FORESCOLOR is a non-toxic, eco-friendly wood fiber board. It is rated E0 in terms of formaldehyde emission which makes it very safe to use even for the manufacture of children’s furniture. 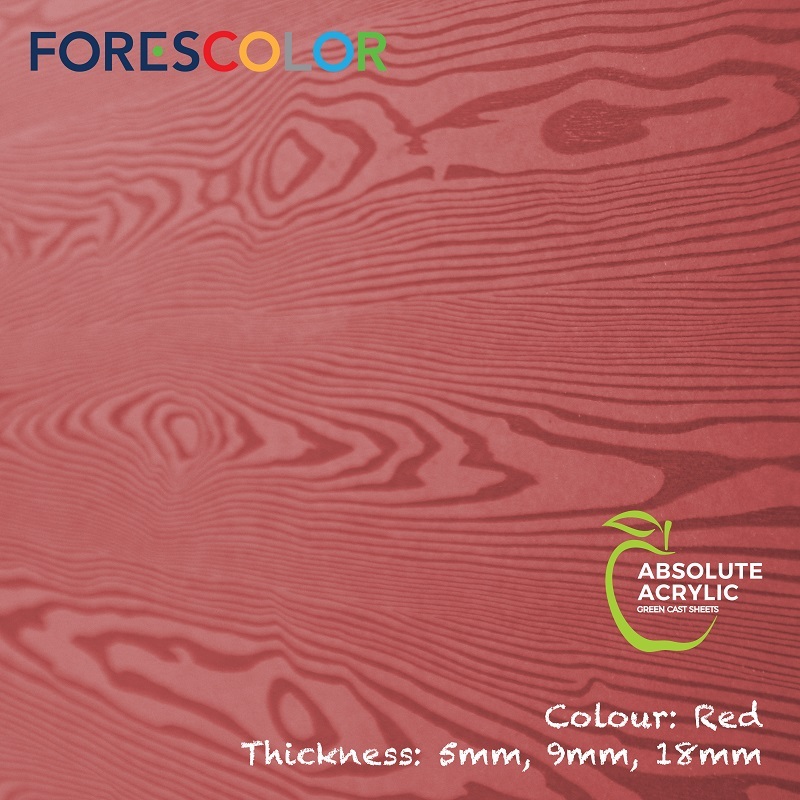 The pigments that are used to dye the pine wood fibers are all organic. 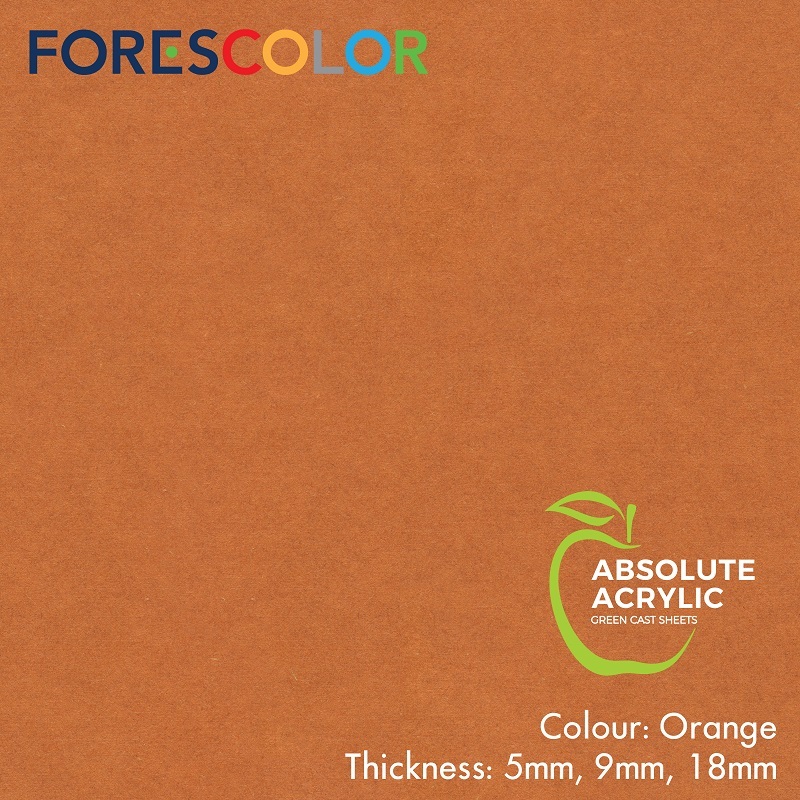 These materials are available in 9 colours in three thicknesses: 5mm, 9mm and 18mm. 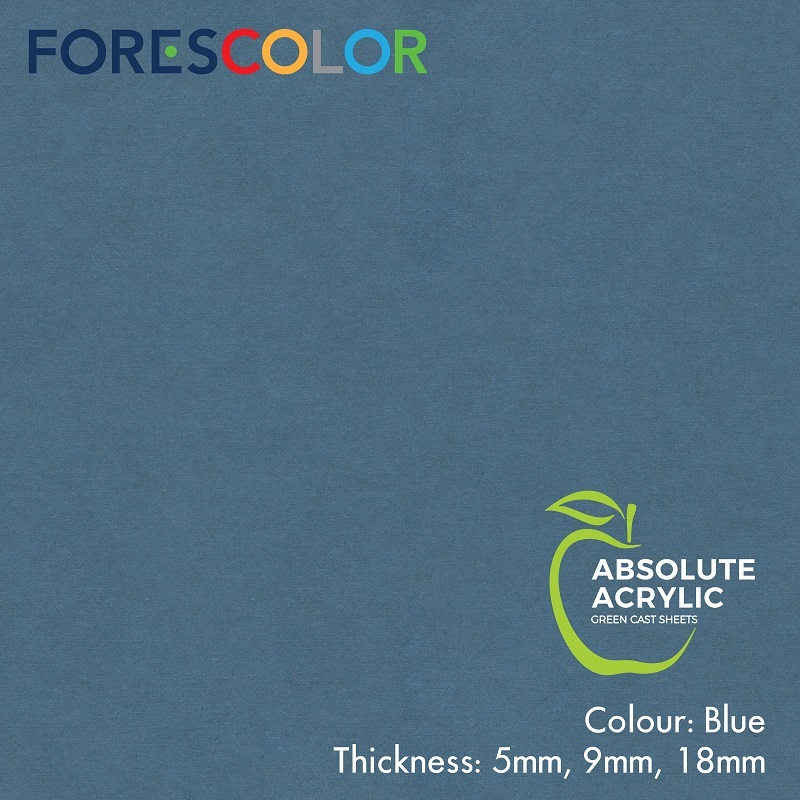 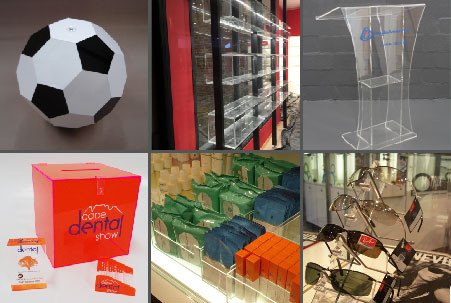 Contact our sales office (sales@absoluteacrylic.co.za ) to verify material stock and colour availability in South Africa.